Curated by Hetti Perkins and Jonathan Jones, the South East | Aboriginal Arts Market will showcase the cultural heritage of South-Eastern Aboriginal Australia. Featuring 27 stalls, the line-up is a mix of established and emerging creative collectives and independent artists, employing traditional and contemporary materials including weaving, literature, ceramics, carving, photography, painting, shellwork and textiles, and offers a unique opportunity to ‘meet the makers’. 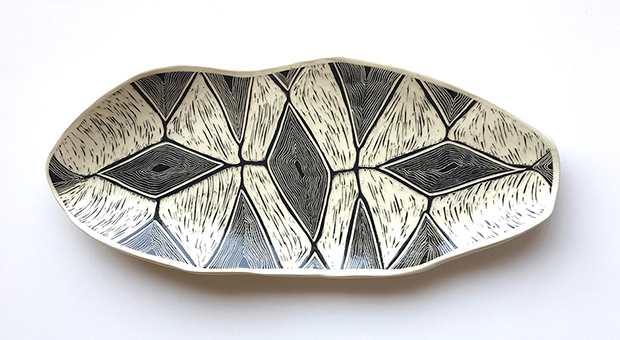 The artists presenting wares at South East hail from Australia’s Eastern coast, ranging from regional and coastal New South Wales, ACT to southern Victoria, the Murray basin catchment and Tasmania.